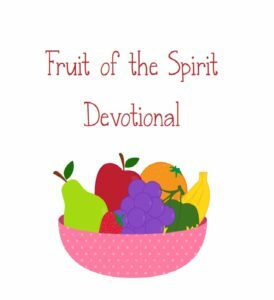 Here’s a free printable Fruit of the Spirit Devotional to use with your Small Groups or send home with your students. “Lead Small” Online Book Discussion begins Nov. 1st. Click here to register now!